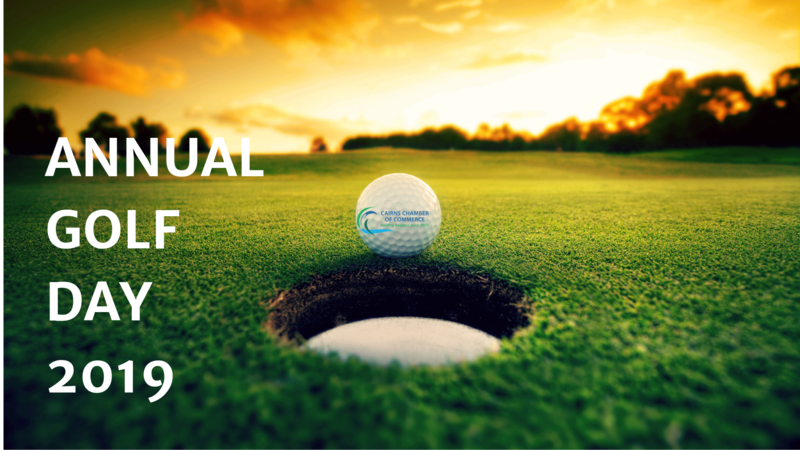 Our upcoming Annual Golf Day is a greatly anticipated event on the Cairns Chamber of Commerce calendar. Be prepared for a beautiful day of golf on the 18th, Friday, of October at the Cairns Golf Club. This is a great opportunity to practice or improve your game while networking with up to 120 business delegates. Register today to be a part of this annually sold-out event. Profile your business by sponsoring our Annual Golf Day. This is a great opportunity to showcase your business. Sponsorship will provide a great means of broadening your competitive edge by improving your company's image in a fun and engaging way. We invite companies interested in unique sponsorship opportunities to get in touch with us. For further details on sponsorship please contact our Business Development Manager, click here. Enjoy a day of golf on Friday 12 of October at Paradise Palms, Palm Cove. Don’t miss out on the opportunity to practice or improve your swing during a great networking opportunity with more than 120 business delegates. Register today and be part of a sold-out event on the Cairns business calendar. The 2017 event was held on Friday 13 October at Paradise Palms, Palm Cove. Thanks to the support and generosity of all attendees, we manage to raise $6,983 for the Declan Crouch Foundation.The one-day Ambrose event drew a full course of 120 players for a day of 18-hole golf. This event attracted senior executives from local organisations providing a valuable networking forum. Our sponsors put together activities and/or food and beverages that attendees enjoyed. Once the game was finished everyone enjoyed canapes and networking back at the club house.